You deserve it – pamper your skin with the Tatcha Skincare Collection. Our friends at Tatcha treated us to some products from their newly released Indigo Collection – Soothing Silk Body Butter and Soothing Silk Hand Cream. Both contain indigo which has anti-inflammatory properties and Liquid Silk and Squalane to hydrate your skin making these products ideal for your TrailblazerGirl skin that’s exposed to the elements and takes a beating. Don’t be surprised by their pretty blue-violet hue – it disappears as soon as you apply it. We also tried their Classic Rice Enzyme Powder and Radiant Deep Brightening Serum. The first is an exfoliant and cleanser that is gentle enough to use daily. It has special enzymes that remove dead skin and toxins making your skin bright and polished without irritation. The Brightening Serum is super helpful in reducing those pesky age spots that we get from spending so much time in the sun. 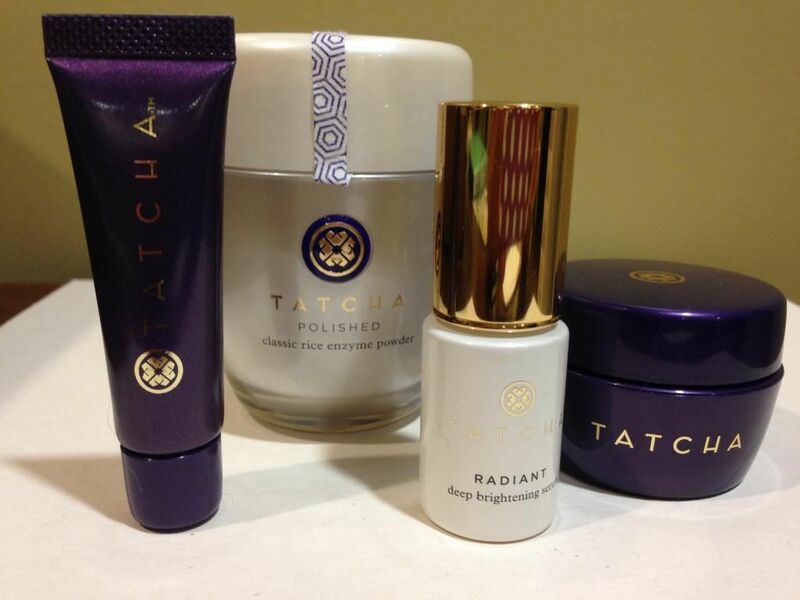 Some luxurious skincare products from Tatcha that are a must for us TrailblazerGirls!